With all the controversy surrounding Captain Marvel, now it is also learned that The Avengers: Endgame underwent massive reshoots as Karen Gillan, who plays Nebula, lets it be known in the latest issue of Empire Magazine. "My last day was two weeks ago," Gillan said at the time of the interview. "They keep doing reshoots. We call it 'The Infinity Movie.' It just never ends. I think we're going to be at the premiere and they're going to be playing it and we'll act the last scene live, because they won't have finished it." 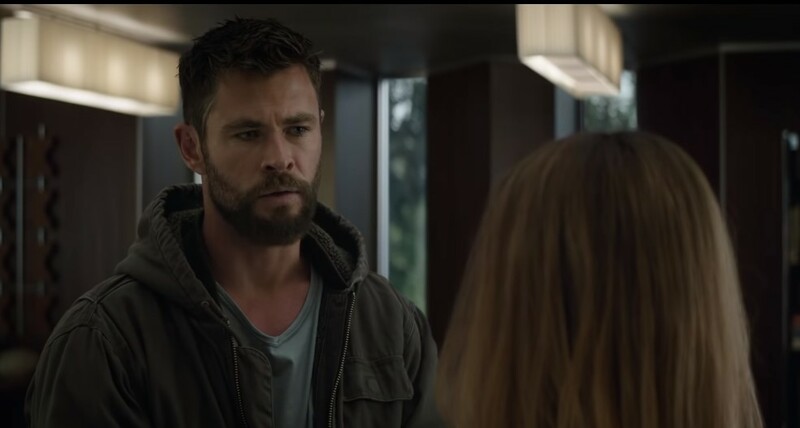 News of The Avengers: Endgame undergoing a lot of reshoots could be alarming as sometimes a lot of reshoots means there are major problems with the movie. While it isn't a surprise that the flick has filmed additional scenes or reshot footage, as basically every Marvel movie or any big film does undergo some form of reshoots, Karen Gillan seems to be stating that The Avengers: Endgame underwent more than the norm. If we try to be optimistic, while Karen Gillan makes it sounds as if the number of reshoots for The Avengers: Endgame is a lot, it may not mean there is cause for concern, as it could just give Joe and Anthony Russo all the more footage to make the movie all the better. Kevin Feige did recently confirm a runtime of around three hours, so there will be a lot of footage to go over and edit. Interestingly enough, there has been a rumor that Marvel Studios actually filmed different footage for The Avengers: Endgame with Brie Larson, which would be used depending on how well received the Captain Marvel movie is among fans and at the box office. So far, Captain Marvel is doing pretty good at the box office (so so among fans), so it looks as if Brie Larson will be sticking around for the long haul. Possibly the reshoots could have involved Captain Marvel. 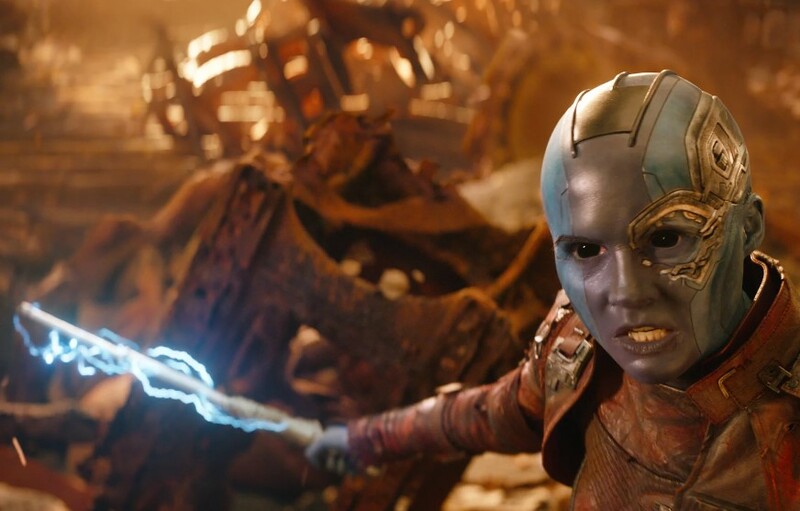 Another possibility is that with the news of Karen Gillan being involved as Nebula in The Avengers: Endgame reshoots it may mean Nebula could be involved in a lot of scenes, and maybe even the final scenes. I'm not offering spoilers, but fans of the stellar Jim Starlin Infinity Gauntlet comic book will know where I am going. Hopefully, the Russo brothers come through and that Kevin Feige didn't place too many mandates on them like he did Captain Marvel which could involve the reshoots, unfortunately.